Multi-talented pop star Justin Timberlake has a new gig: hawking beer. Anheuser-Busch announced Thursday that it had hired the actor and musician to be the "creative director" for its Bud Light Platinum brand. What exactly does that mean? It's not entirely clear, but the company said in a statement that Timberlake would "provide creative, musical and cultural curation for the brand," and will appear in a Bud Light Platinum commercial set to air on Sunday during the Grammy Awards. "Justin Timberlake is one of the greatest creative minds in the entertainment industry, and his insights will help us further define Bud Light Platinum's identity in the lifestyle space," Anheuser-Busch (BUD) vice president of U.S. marketing Paul Chibe said in a statement. Timberlake said Bud Light Platinum "brings a refined, discerning aesthetic to beer that plays well with what I'm doing." 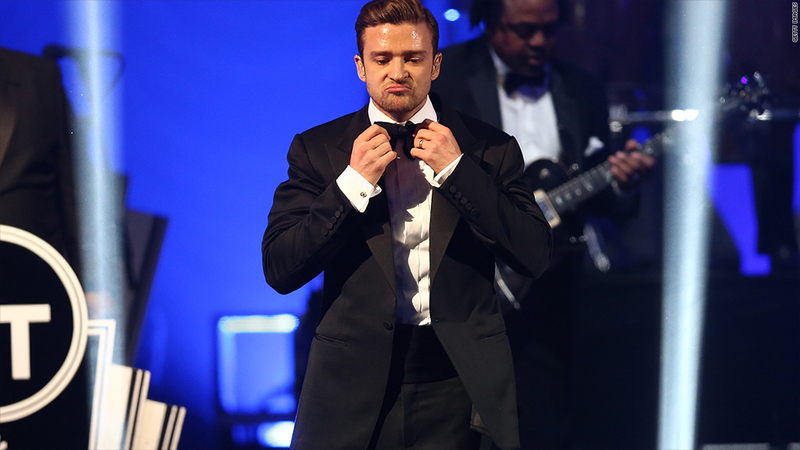 Timberlake is the latest in a series of musicians to snag "creative director" gigs with big companies. Last week, struggling smartphone maker BlackBerry (BBRY) tapped singer Alicia Keys to be its creative director, a title given to Lady Gaga by Polaroid and to will.i.am by Intel (INTC).